When a pack of disposables only costs a couple of pounds, the prospect of spending up to 10 times that on rechargeable batteries is pretty unappealing. But even the most expensive rechargeables can save you money in the long term, so imagine how much you’ll save with our cheapest ever Best Buy. Not only did we unearth four new Best Buys in our latest test of AA and AAA rechargeable batteries, but we also found the worst battery we’ve seen in years. It only manages a measly score of 53%, which is 30 percentage points less than our top-scoring battery. Avoid the worst and pick up a pack that will stand the test of time – see our best rechargeable batteries. How much does a good rechargeable battery cost? The answer: less than you think. We’ve tested five batteries from Ikea, Amazon and Morrisons, all costing less than £10 for a pack of four. Two of them flew through our tough tests, with one becoming our cheapest Best Buy and another just missing out. They’ll last hundreds of charges and they’re even cheaper than some of our Best Buy disposable batteries. Some of the bigger brands also impressed us, though. They cost a little more but some of the best are often on offer in-store. Find a deal on our best AA rechargeable batteries. It’s tempting to buy the batteries with the highest capacity. But even if they achieve their stated capacity initially – and not all of them do – our testing reveals that the longest-lasting batteries when new are rarely the longest-lasting overall. Take our lowest-scoring AAs, for example. They have the second-longest battery life when new – 8 hours and 21 minutes in power-hungry devices – but that life will have halved after fewer than 100 charges. While our Best Buys last a little less time when new, you can expect hundreds of uses before that life significantly deteriorates. 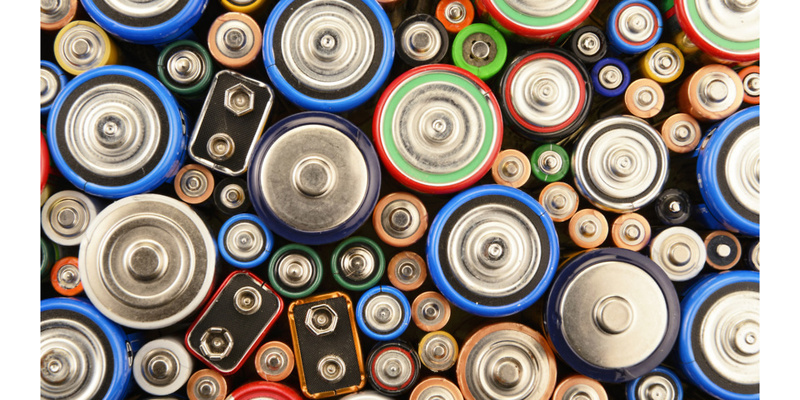 Find out how to buy the best rechargeable batteries. Follow the links below for our verdict on the latest rechargeables. If you’re looking for Energizer batteries or batteries from other big brands, head to our full list of 28 rechargeable battery reviews. Prices correct as of May 2017.